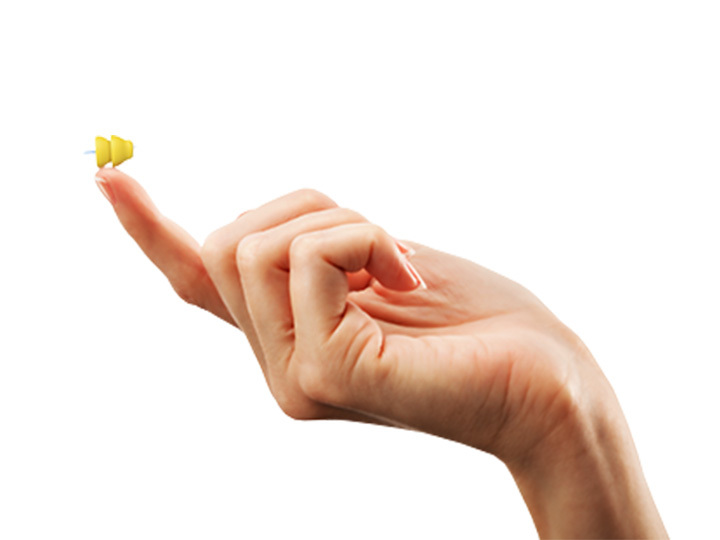 The professional, friendly staff at Hearing Health Care is here to help you find the right hearing products for your needs. We’ll fit your lifestyle and budget and provide the best service available in the Myrtle Beach area. 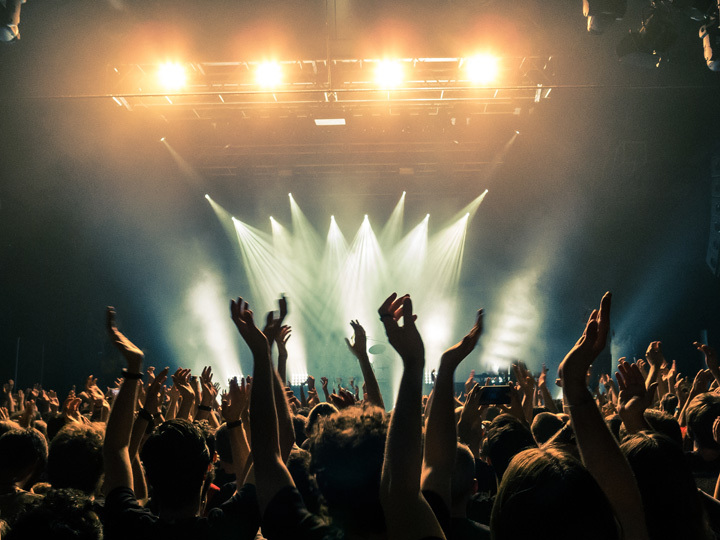 We want to help you achieve your best hearing, which is why we’re proud to offer a comprehensive line-up of the best hearing products available on the market today. Every case of hearing loss is different, which means the best hearing aid for you is completely different from another individual’s needs. That’s why we have a vast selection of hearing technology for you to choose from, to ensure you get the right solution for your specific needs. 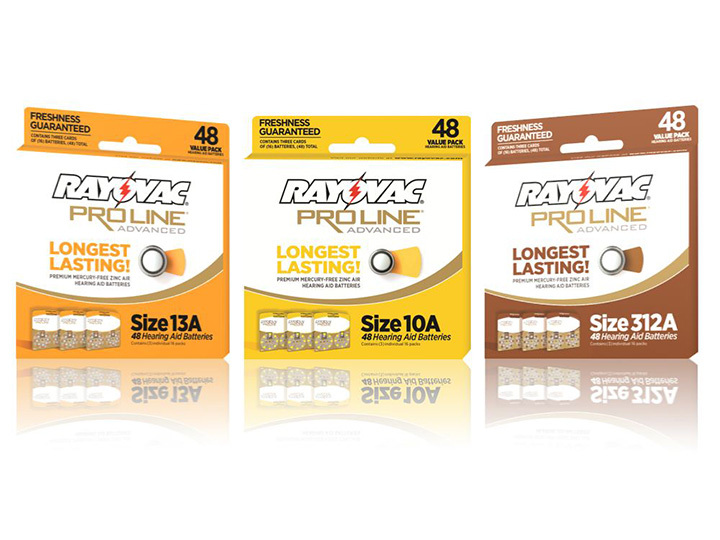 A world leader in hearing care since 1904. 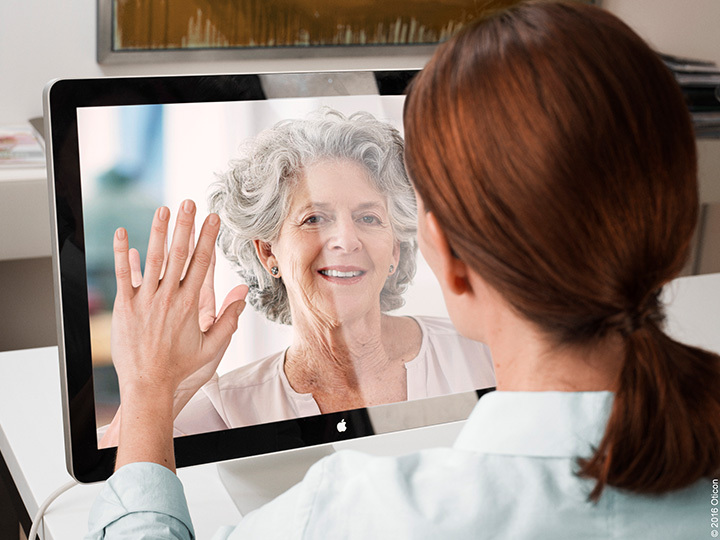 People First is Oticon’s promise to empower people to communicate freely, interact naturally and participate actively. Phonak manufactures the Virto B, Audio B-Direct and of course the Lyric. Outside of the main series, they also handle refreshes of older series by giving them new features. 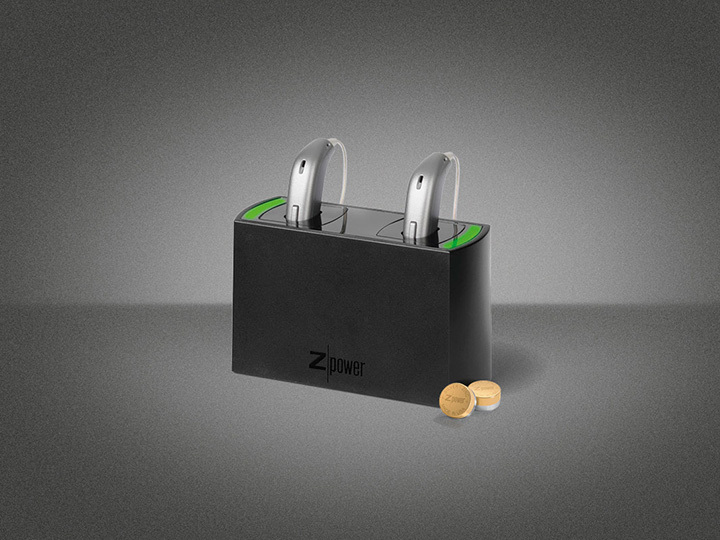 The Phonak CROS B-R is a great example with its new recharging technology. 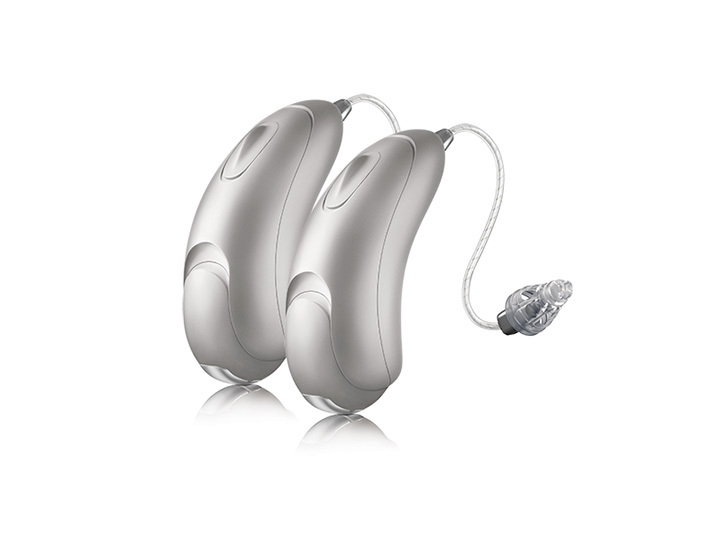 With the LiNX 3D, users get a fully adaptable hearing aid that improves the longer it is worn. 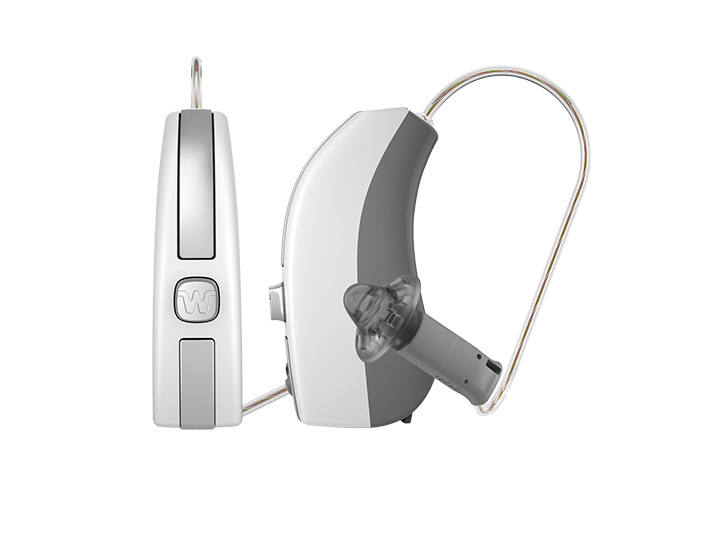 The company also handles hearing aids for children with their popular Resound Up Smart device. 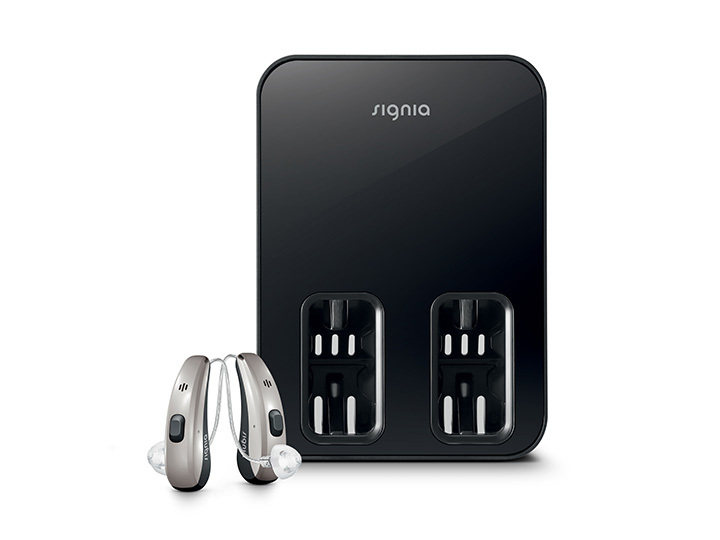 Signia is still one of the leading developers of Binaural hearing technology. 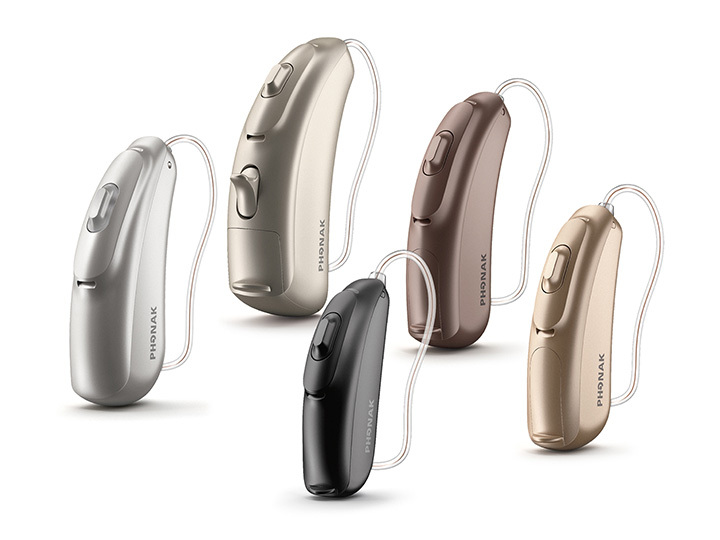 With the new Signia Silk Nx, they now hold the record for the world’s smallest hearing aid. 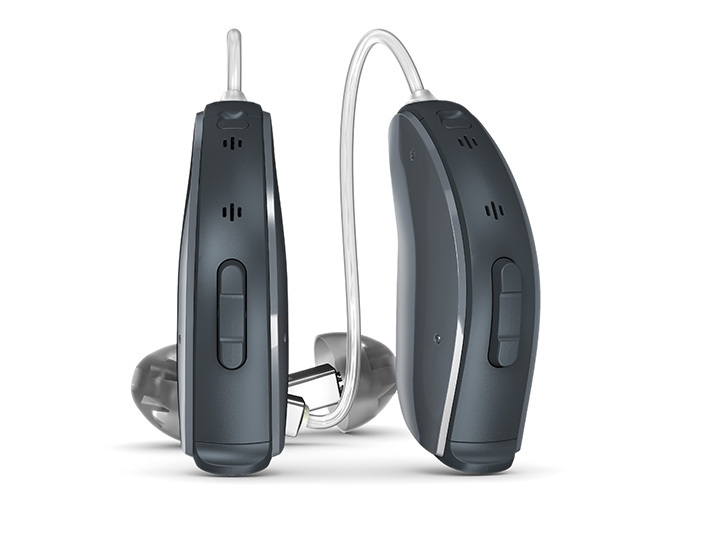 Unitron’s holistic design philosophy creates hearing aids with the best wearing experience taking into account aesthetics, comfort, and intuitive functionality. Call or stop by our Myrtle Beach or Conway locations to learn more about the different brands, styles and hearing aid options we carry at Hearing Health Care. Avoid further hearing loss. Talk to us today! In Myrtle Beach, we’re located at 5913 North Kings Highway, (843)-491-4341. Our Conway office is at 1415 Third Avenue, Suite 103, (843)-484-0723.